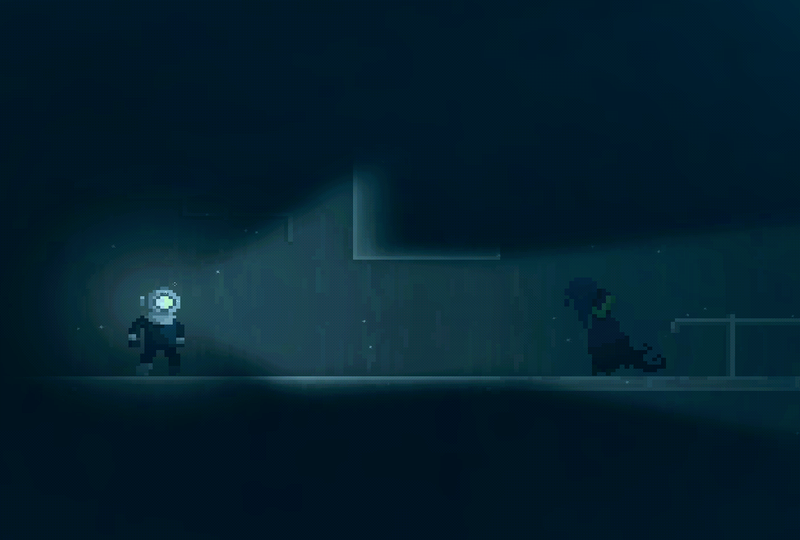 Deep-sea exploration adventure game, with horror elements and no HUD. Currently in development. We are featured in IndieGameMagazine's Screenshot Weekly! In other news, we are making great progress on Reveal The Deep - a trailer should be released before the end of next week. Reveal The Deep's story will contain three "chapters", each with a unique style, gameplay element, and a variety of hidden clues and areas to explore. We are confident that Reveal The Deep will be released to the Google Play Store in October of this year, for less than £2.00 GBP, and hopefully shortly after to the app store and various desktop distribution platforms. If you are interested, you can follow our twitter page for frequent updates on our progress.